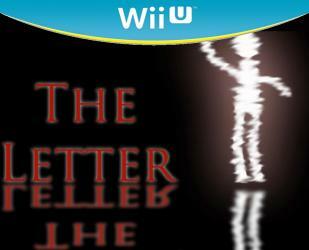 The Letter is a first person adventure horror game. In this game you play as Michael Kennedy. Michael receives a letter from his father, Taylor James Kennedy, who is writing to him while on the verge of death. He states that by the time Michael reads the letter he will already be gone. Taylor does not have much to tell or leave his son, just one lasting statement, never trust anyone. He asks Michael to stay away from his job site, where he has gone missing. Of course, Michael is an adventurous young lad you loves his father dearly, although he has not always been there for him. Michael decides to head out of his house, or room in his remodeled industrial loft, and go to the job site anyway as he can not live without knowing what has happened to his father. From there he will discover clues and other letters leading to the conclusion of his father�s mystery. Where will these clues take you? Can Michael make it safely? What has happened to his father?